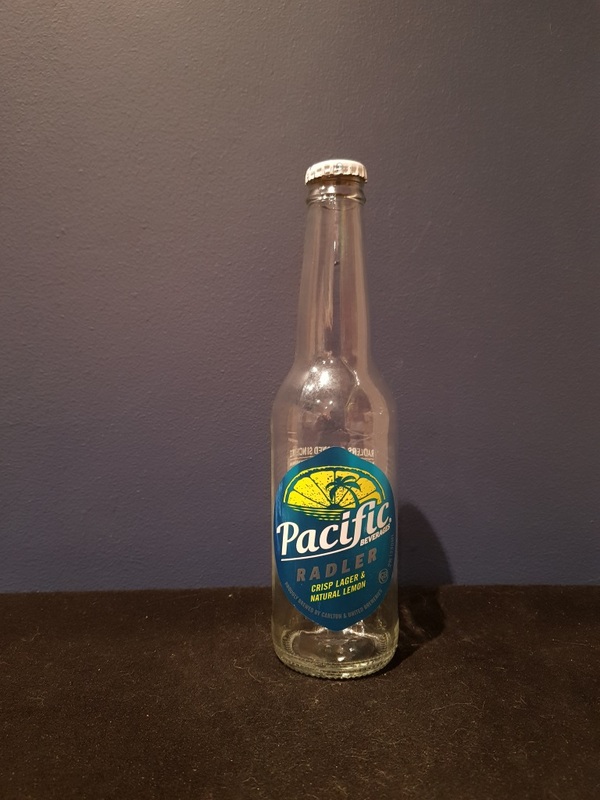 Beer #2814 is a lager brewed by Pacific Beverages in Victoria, Australia. I thought this would be the beer to have with Pacific Rim: Uprising but it’s as bad as I expected it to be. A sweet as saccharine excuse of a lager, the lemon hides whatever lager there is in the background and, let’s be honest, lagers generally don’t have much flavour to begin with. Here’s hoping that the movie isn’t this bad and, so far, it’s looking pretty decent. The bottle size is 330ML with an alcohol content of 2.00% (containing approximately 0.50 AU / 0.70 UK standard drinks), .